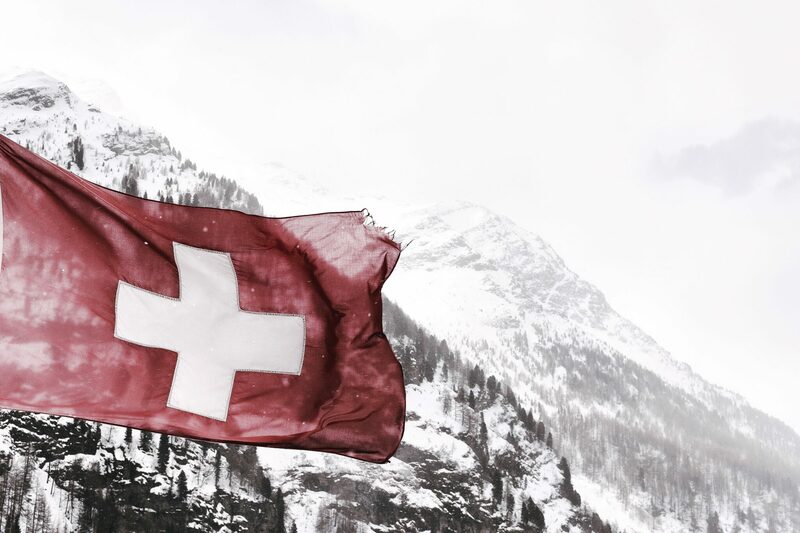 Retaining its number-one spot in the Global Innovation Index for several years in a row, Switzerland is the home of a solid technology and startup ecosystem, based on friendly regulatory environment, impeccable education and vast funding opportunities. The world leader in the fields of pharmaceuticals, life sciences and banking continues to provide innovative products and services through its startups and innovation projects. 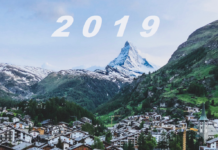 Here are 10 of the most promising Swiss startups to watch in 2018 and beyond. 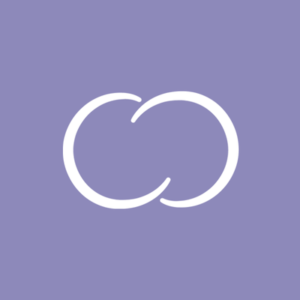 Ava: Founded in 2014 and based in Zurich, the winner of the Swiss Startup Awards in 2017 and “Best of Baby Tech CES 2017” award has developed a fertility tracking sensor bracelet, which determines women’s fertile days with almost 90% accuracy, by tracking nine physiological parameters through the bracelet — such as heat loss, pulse rate, and temperature. The young company reached two milestones in 2018: It secured $30 million in a Series B funding round and counted 10,000 pregnancies among users. 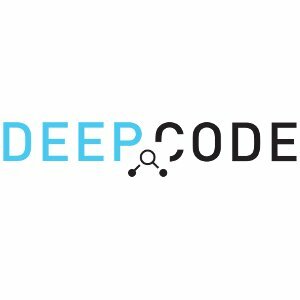 DeepCode: The spin-off from ETH is described as Grammarly for developers, as it analyses and improves codes via a language of hundreds of thousands of coding rules, as well as providing recommendations on how to improve the programs. The Zurich-based startup was founded in 2016 and has raised $1.1 million to further empower software developers to be efficient and deliver more reliable code, as well as to transform the industry towards fully autonomous code synthesis. 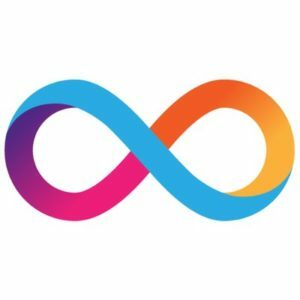 Dfinity is working on cloud computing project, aimed at developing a decentralized “internet computer that will become the cloud 3.0”, that will cut the costs of running cloud-based business applications by 90% and upend the current cloud services model led by Amazon and Google. Founded in 2014, Dfinity is based in Switzerland and in Palo Alto (Silicon Valley). Backed by Silicon Valley venture capital firm, the company has been given $61 million to work on their “Cloud 3.0” vision. 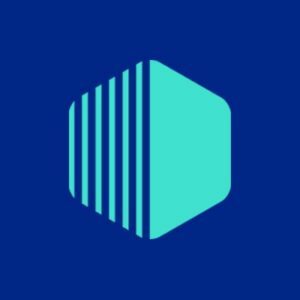 Flink: As probably one of the most interesting European Insurtech startups right now, Flink started as an internal project in late 2016, only to turn into a provider of an amazing insurance experience with the most comprehensive covers in Europe at the lowest prices. Backed by major Swiss insurer Helvetia, St. Gallen-based Flink has launched two insurance products, private liability insurance and household insurance. Intento is an award-winning EPFL spin-off, which developed a user-friendly neuro-stimulations device, helping severely paralyzed stroke patients recover motor function. Their innovative technology allows therapists to “paint” electrodes of custom shapes and sizes on the patients, simplifying the customization of electrodes to patient’s anatomy. 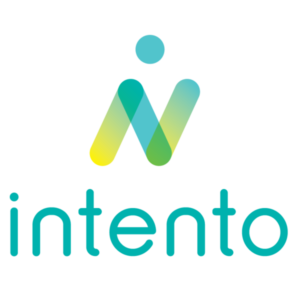 Lausanne-based Intento won the prestigious Swiss Medtech Award 2016 after initial studies indicated that 80% of patients showed a clinically relevant improvement after two weeks. 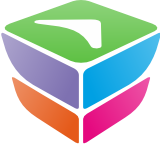 Gamaya: The Lausanne-based startup was founded in 2015 to help farmers improve the efficiency and sustainability of their businesses, with the use of drone-based hyperspectral imaging, satellite data and AI. 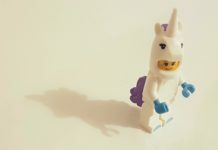 As one of the highest funded startups in Switzerland, Gamaya has used over $7.5 million to further develop their portfolio, resulting in the launch of a new product in 2018, CaneFit, a unique solution for large industrial sugarcane growers in Brazil. 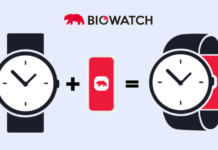 Biowatch: Founded in 2015 and based in Lausanne, Biowatch is the world’s first wrist veins biometric reader, reading the unique pattern of your wrist veins to authenticate you and your devices, services and premises. The miniaturized wrist vein scanner is seen as a new means of biometric recognition and as such, it won the 1st prize at the 2017 Swiss Fintech Convention. 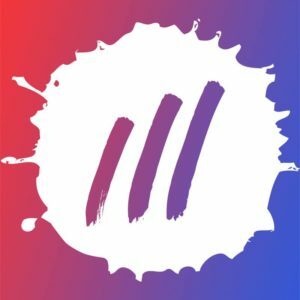 Its raised funds of $2.4 million will help them revolutionize the way human beings authenticate within a connected world. Crypto.com: Staring back in 2016 with a vision to put Cryptocurrency in Every Wallet, Crypto.com (formerly known as Monaco) offers a payment and cryptocurrency platform, which allows users to buy, exchange, and spend fiat and cryptocurrencies through their features MCO Visa Card and MCO Wallet App. 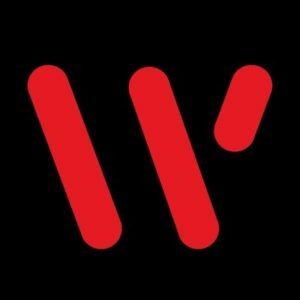 The company is now working on another feature, Crypto Invest and plans to include a Crypto Credit in the near future. With offices in Switzerland and Singapore, and its official headquarters in Hong Kong, Crypto.com aims to redefine how money is being moved, spent and invested. ProtonMail: The Geneva-based startup ProtonMail probably provides the only e-mail system the NSA can’t access, and is the brainchild of former CERN employees which ensures full privacy via built-in end-to-end encryption and state of the art security features. 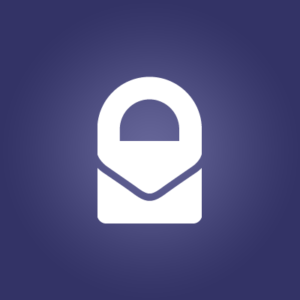 Since 2014, ProtonMail has evolved into a global effort to protect civil liberties and build a more secure Internet and just recently, the company added full PGP support so that users can send and receive encrypted emails from apps and services. Proxeus: The Zug-based startup Proxeus has developed a visual programming technology allowing anyone to develop smart contracts and create their own blockchain applications, aimed at becoming ‘the WordPress of blockchain’. 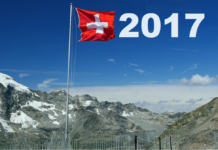 The winner of the early stage startup of the year at the 2018 Swiss FinTech Awards, was founded in 2017, and after a year and a half it had released the beta of their innovative blockchain workflow generator to the community for testing. 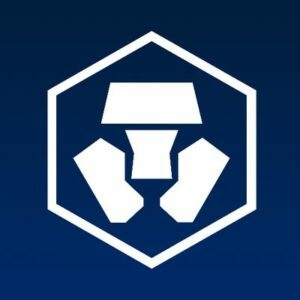 Next articleJoin the Blockchain Startups Summit on November 15 and apply now for our big pitch competition!